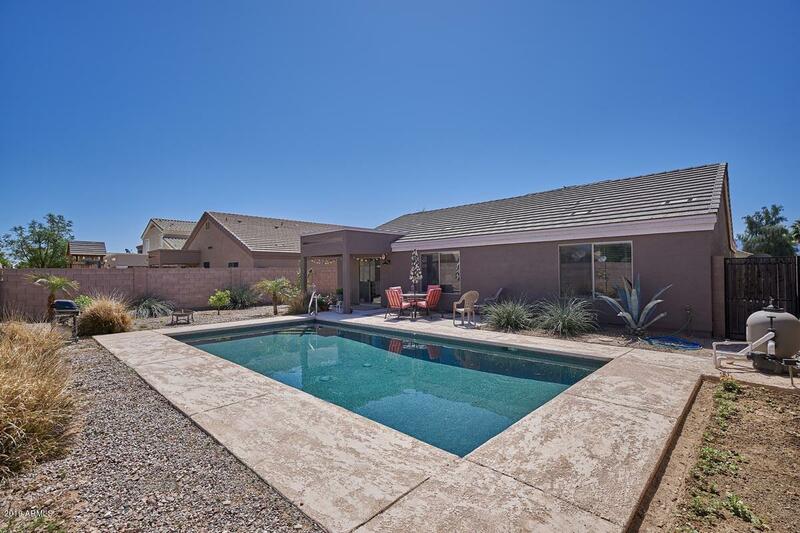 Warm and Inviting Single level 3 bedroom and 2 bath home with Pool in Tolleson! 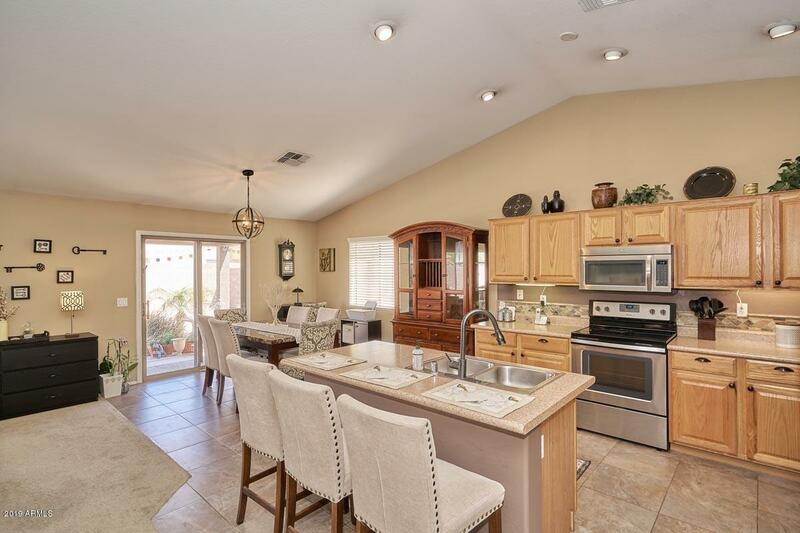 Open floor floor with great room, kitchen island and vaulted ceilings. 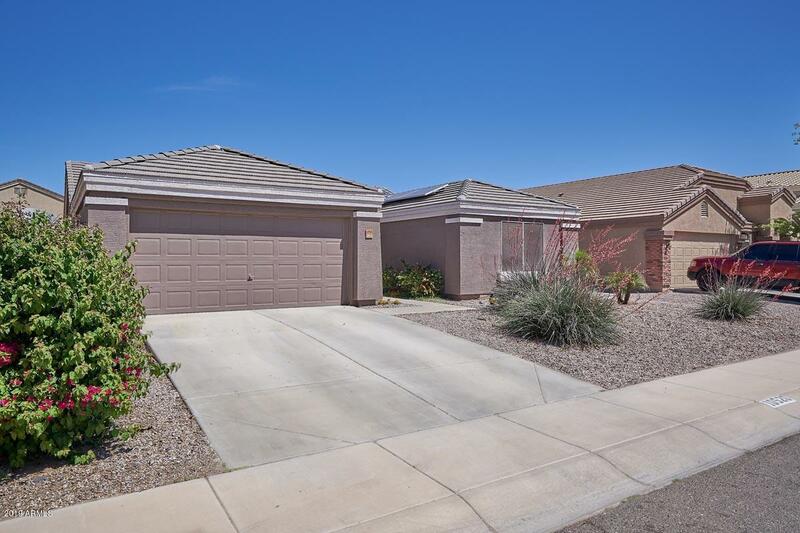 Super energy efficient with Newer A/C, Upgrade insulation, & Solar Hot Water Heater. New lighting fixtures and faucets. 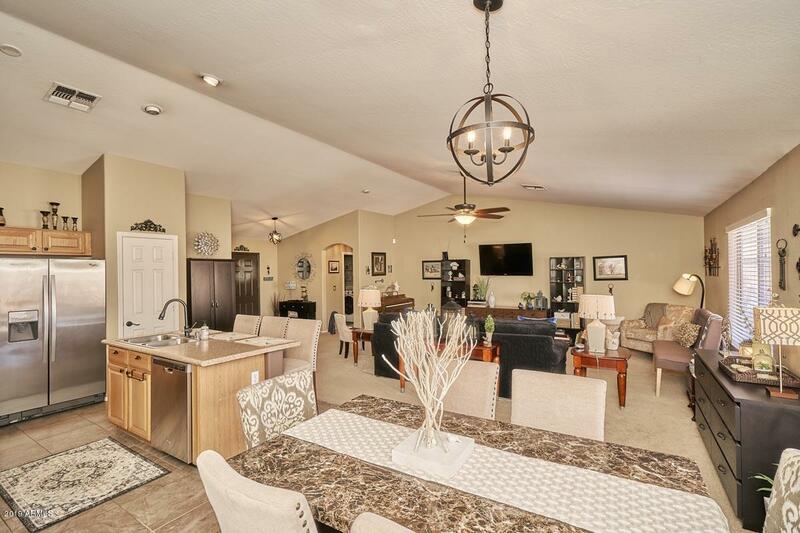 Split Floor plan with spacious master suite. Beautiful new master bath tiled shower. Exterior recently painted. Refreshing pool and landscaped backyard. Installed solar system for lower utilities. Extremely well cared for home.